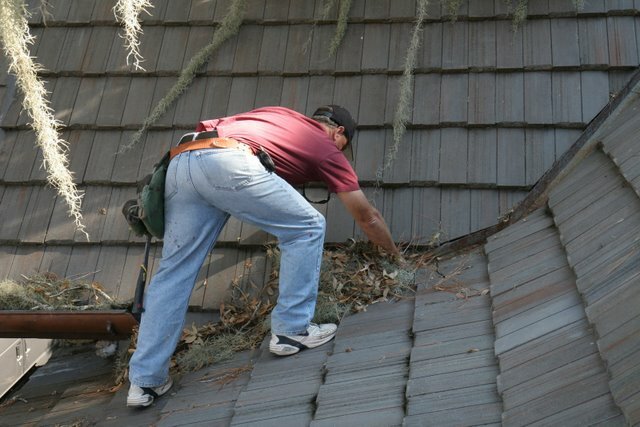 All roofing maintenance or repairs begins with a thorough inspection. 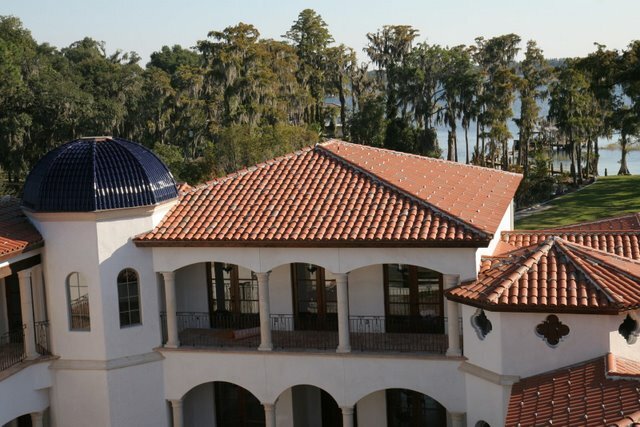 Our Orlando Florida roofing experts will use their knowledge and expertise to determine current and potential issues that need to be addressed. 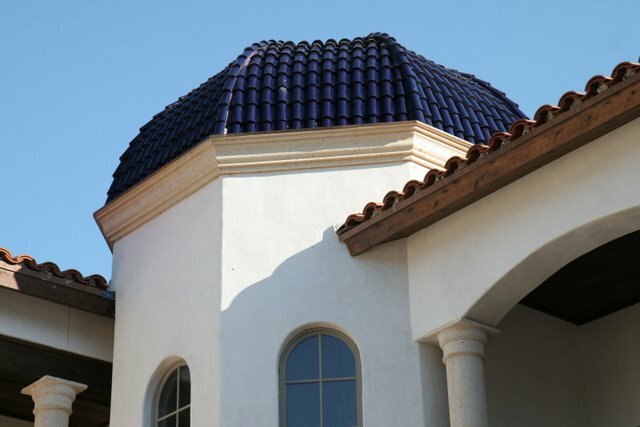 If any problems become evident, Premier Roofing, Inc. will advise you what the problem is, why it needs to be addressed, and provide a service quote. 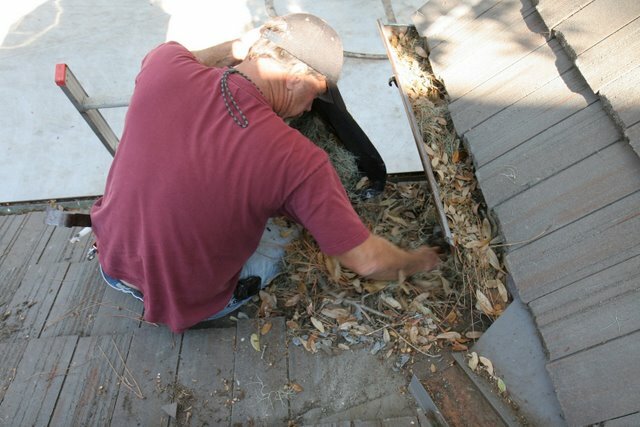 Maintenance is obviously a much needed service that can save you thousands of dollars in repairs in the future if taken care of in the present. 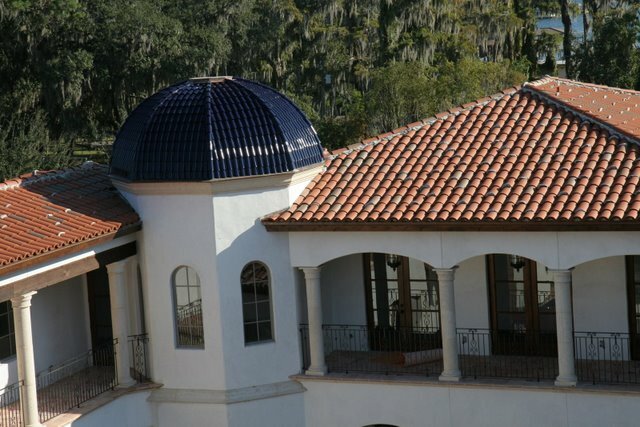 The experts at Premier Roofing, Inc., in Central Florida, will properly maintain your roof’s integrity to prevent leaks, drafts, and other common problems. 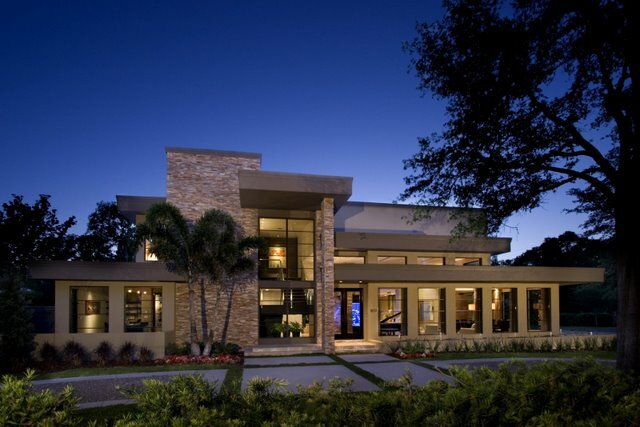 Save money through prevention. 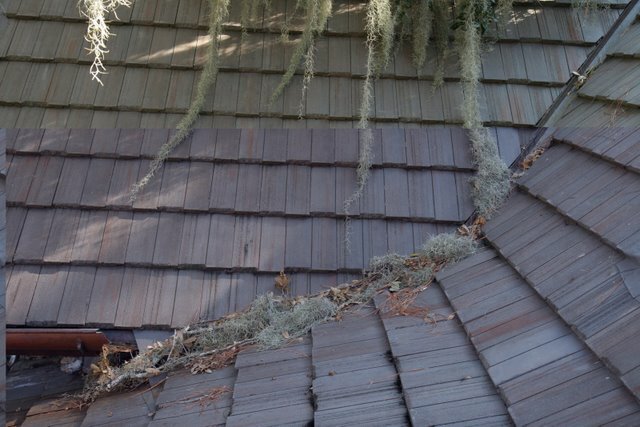 Let Premier Roofing, Inc. maintain your roof today and avoid problems in the future! 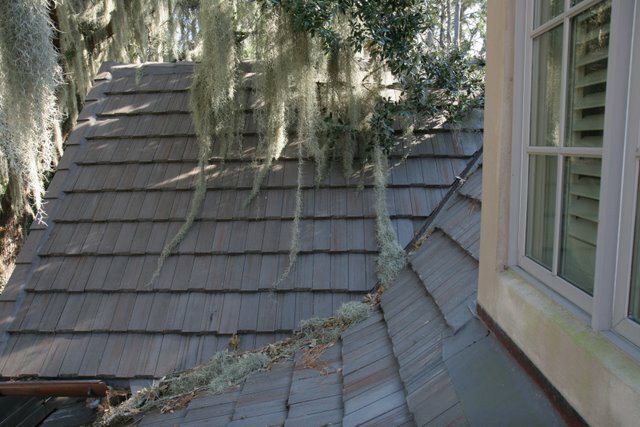 Has your Orlando standing seam metal roof sprung a leak? 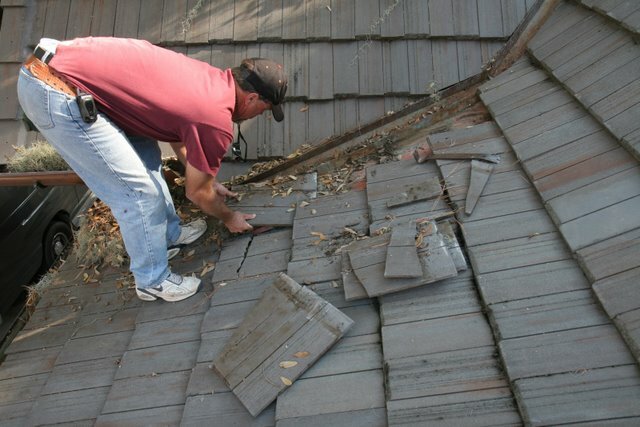 Choosing a company to repair your roof can be a critical decision. 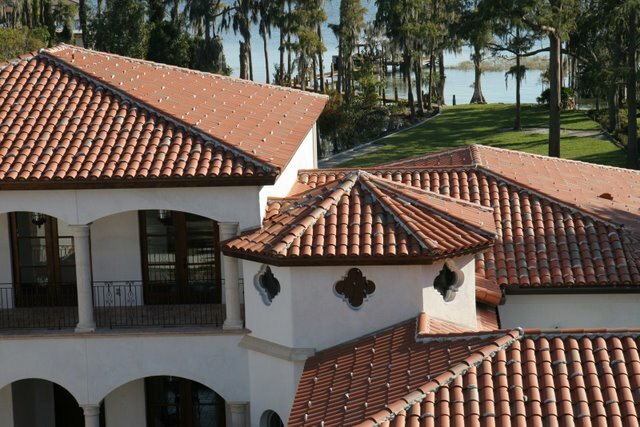 Through Premier Roofing, Inc. based in Orlando and Central Florida, you will have peace of mind knowing that we have extensive experience with many types of roofing materials such as concrete tile, aluminum roofing, clay tile and more. 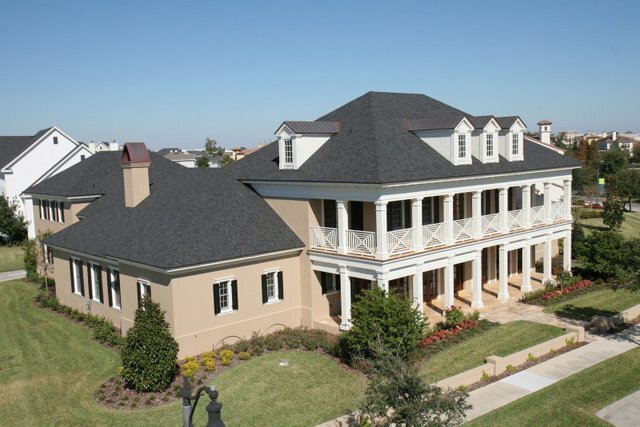 Our portfolio demonstrates a large variety of custom roof projects. 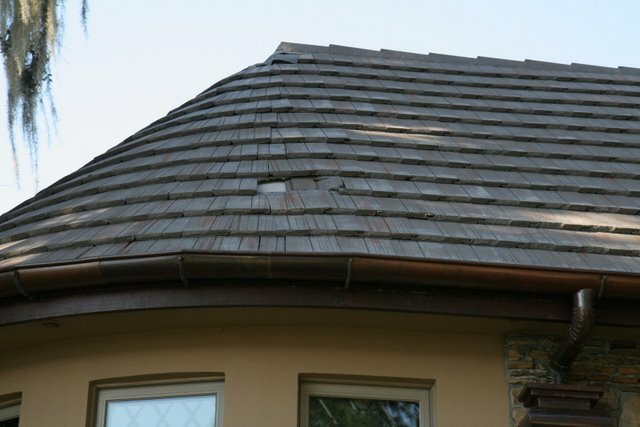 We have the experience to do any type of roofing repairs correctly, on budget and that will last over time.